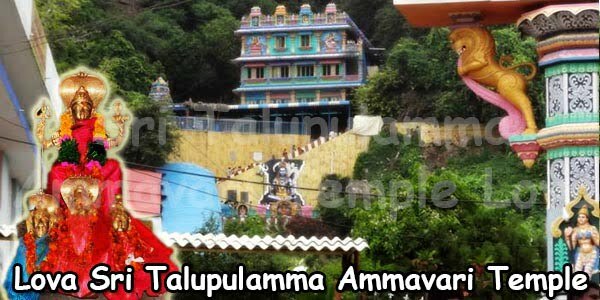 Sri Thalupulamma Talli temple is located in Nandivampu, Tuni Mandal, East Godavari district, Andhra Pradesh. 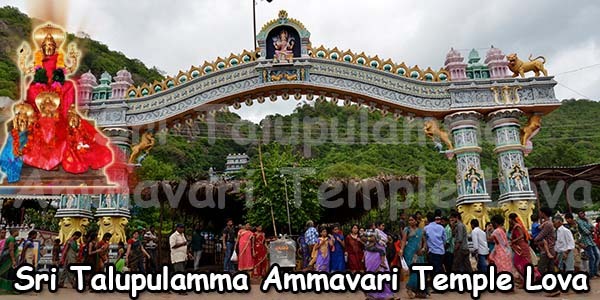 The temple is situated between Tuni and Annavaram. This temple is in a deep forest so the temple will be closed at 6.00 pm. 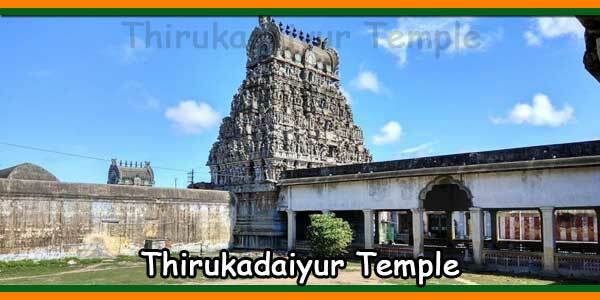 The presiding deity in this temple is Sri Talupulamma Ammavaru. 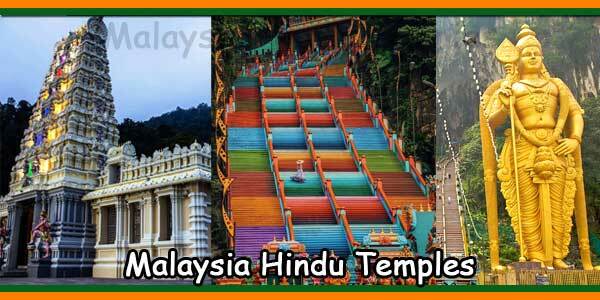 Huge number of pilgrims visit this temple on Sunday, Tuesday, Wednesday and Thursday. 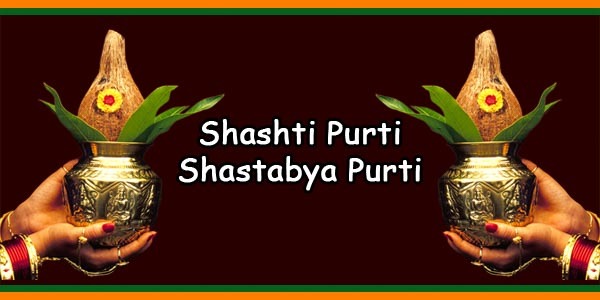 Sri Talupulamma Ammavariki Chandi Homam for every Pournami. Nithya Annadhanam trust board has expired on 22.04.2015 so at present there is no Nithya Annadhanam Scheme Trust Board is active in this temple. 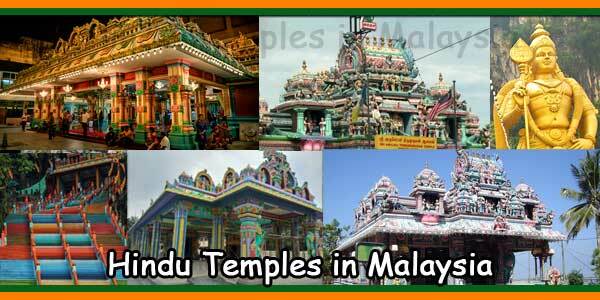 The Temple is providing Accommodation to the piligrims who visit and stay at the temple. Cottages and suit rooms are available according to there comfort. 100 Cottage rooms are available and check-in and check-out times are 6.00 AM- 6.00 PM. 3 Suit rooms are available and check-in and check-out times are 6.00 AM- 6.00 PM. Accommodation is also available at Tuni and Annavaram also. Tuni is just 8 kms from the temple and Annavaram is 22 kms. 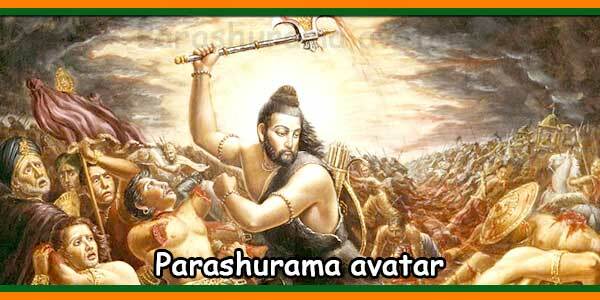 Ammavari Jathara is the main festival, celebrated in “Chaitra Masam” Which starts from “Bahula Vidiya Tadhiya”. 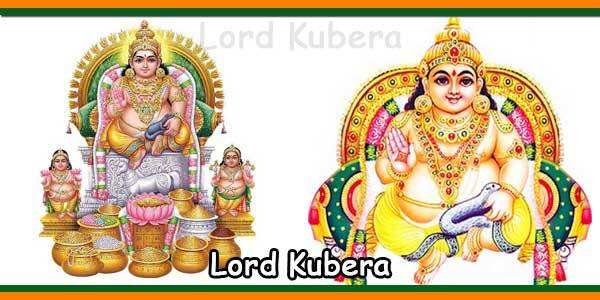 This festival is celebrated for 15 days. There are no other festivals celebrated in this temple. 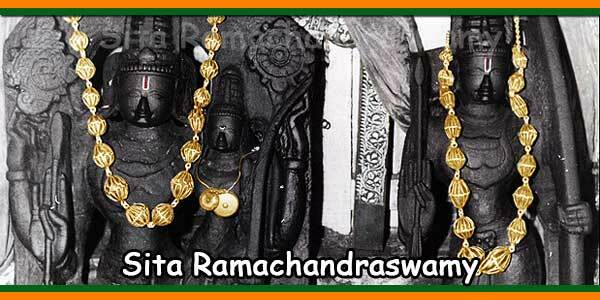 From this temple towards Rajahmundry , Sri Veera Venkata Satyannarayana swamy Temple , Annavaram is 17 kms and Towards Visakhapatnam Sri Venkateswara Swamy Temple Upamaka is 18 kms .